Olympia Fields, IL—(ENEWSPF)—UPDATED: June 6, 2017 4:55 p.m. CST. 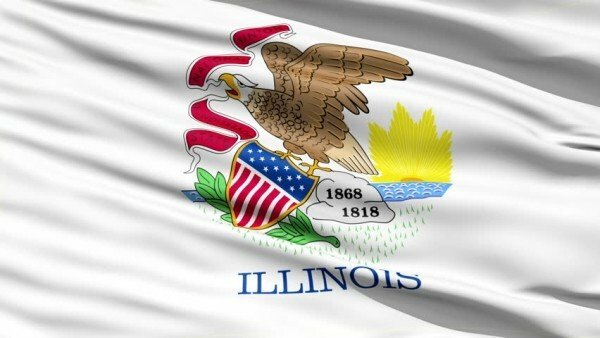 For those concerned about the 2018 election for Illinois Governor, you might want to take the opportunity to learn about the Democratic candidates who are in the race. All five candidates — Daniel Biss, Chris Kennedy, Robert Daiber, JB Pritkzker, and Ameya Pawa – have agreed to appear at a Gubernatorial Forum being held on Sunday, June 11 at 4 p.m. at the Matteson Holiday Inn, 500 Holiday Plaza Drive. The Forum will be moderated by Cliff Kelly from WVON radio. Doors open at 3:15 p.m. The event is being sponsored by the Rich Township Democratic Organization. Hi Rosemary, noticed you mentioned Bob Daiber twice but left out Ameya Pawar, who will be participating in the candidate’s forum on Sunday.